Can you feel the excitement in the air? PFD season is upon us, and Alaska is brimming with joy! 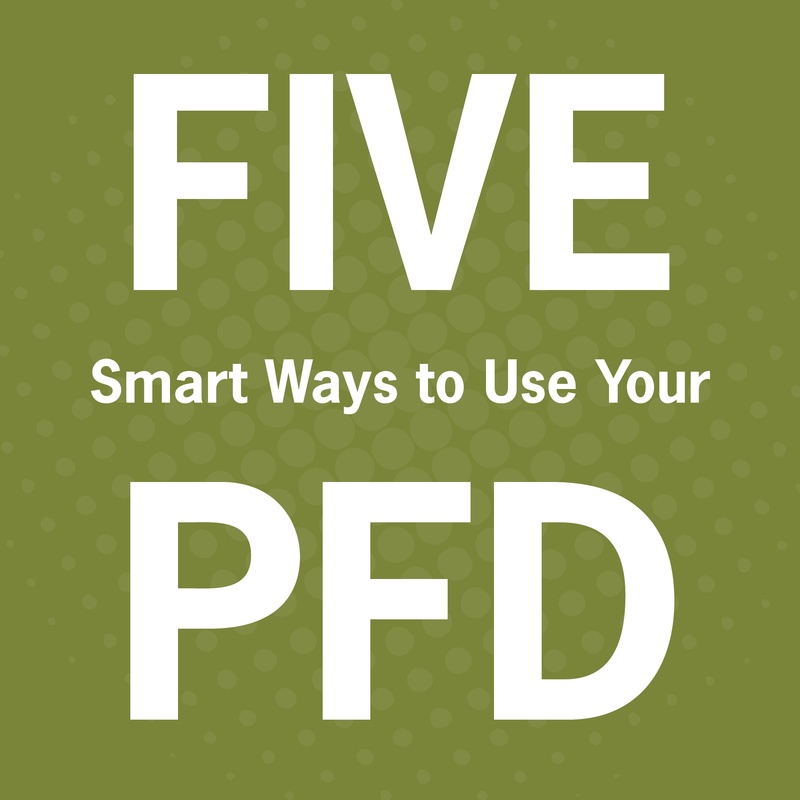 This year, you’re going to make that PFD stretch further. 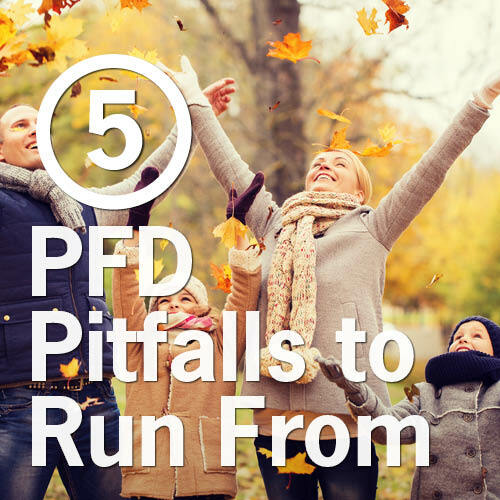 Have more fun, reach more goals, and most of all avoid PFD hiccups that can cause a serious hassle. How exactly? Check out the following five mistakes that Alaskans commonly make with their PFDs, and learn how to avoid them. With our advice in your pocket, you’ll save time, energy and funds!